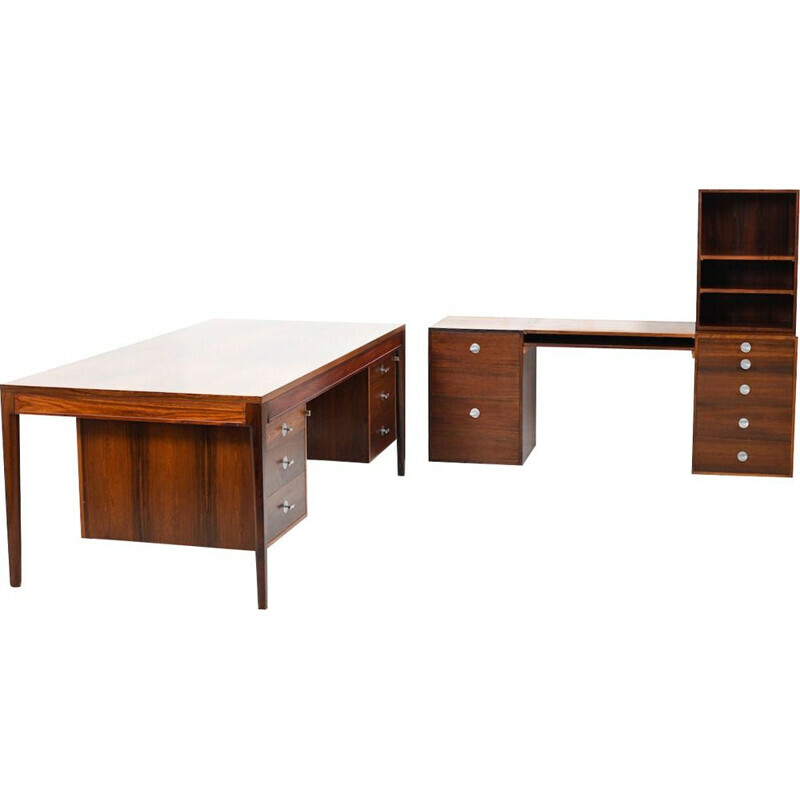 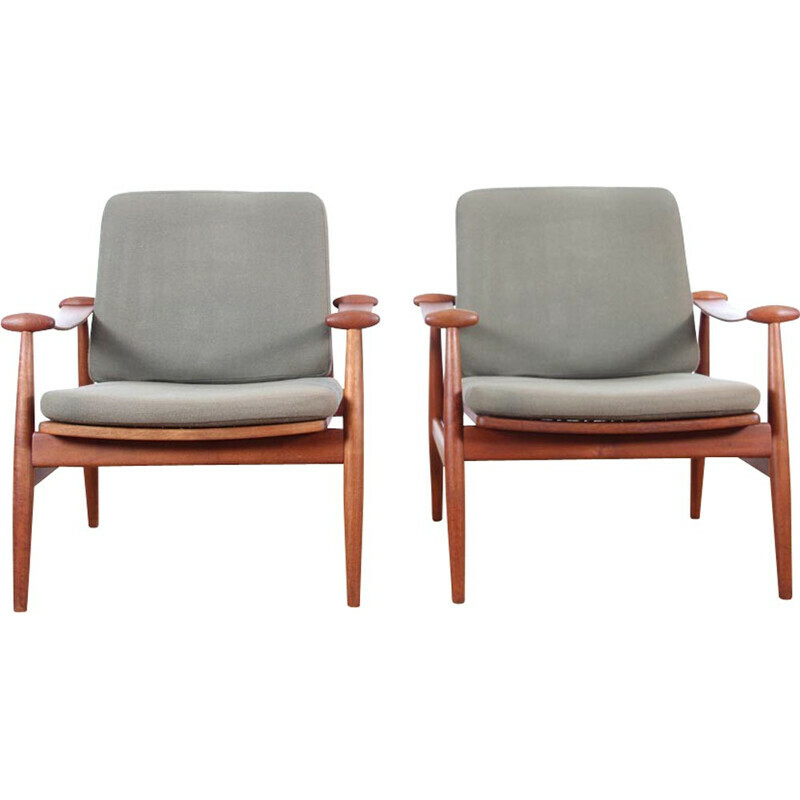 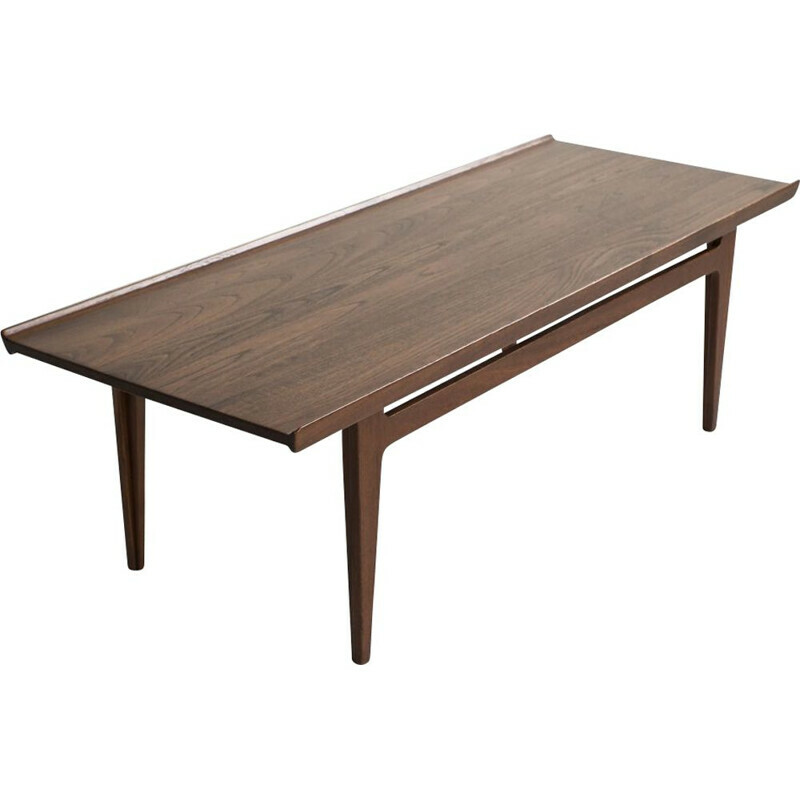 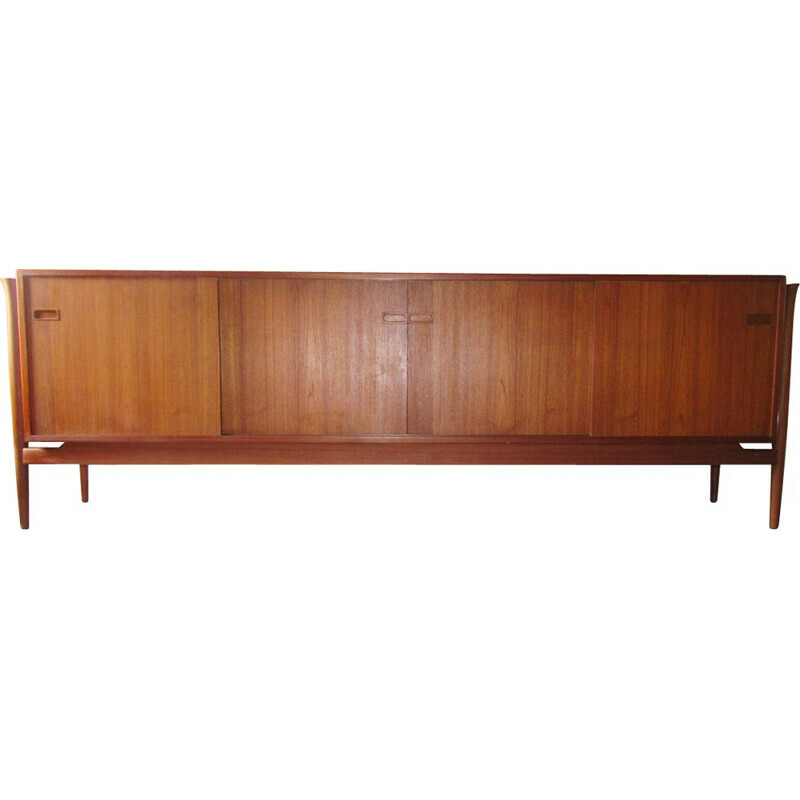 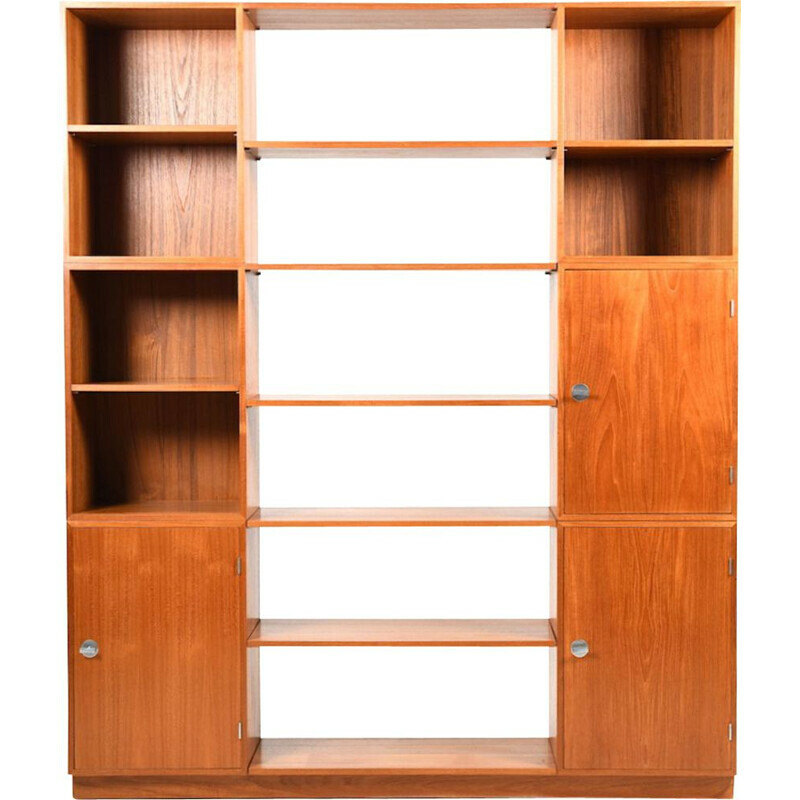 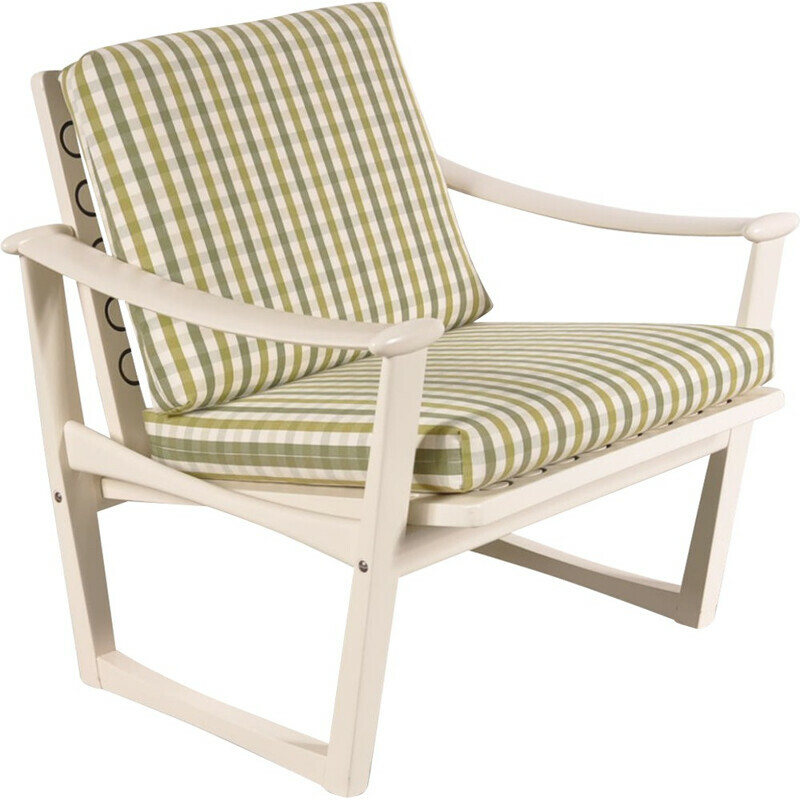 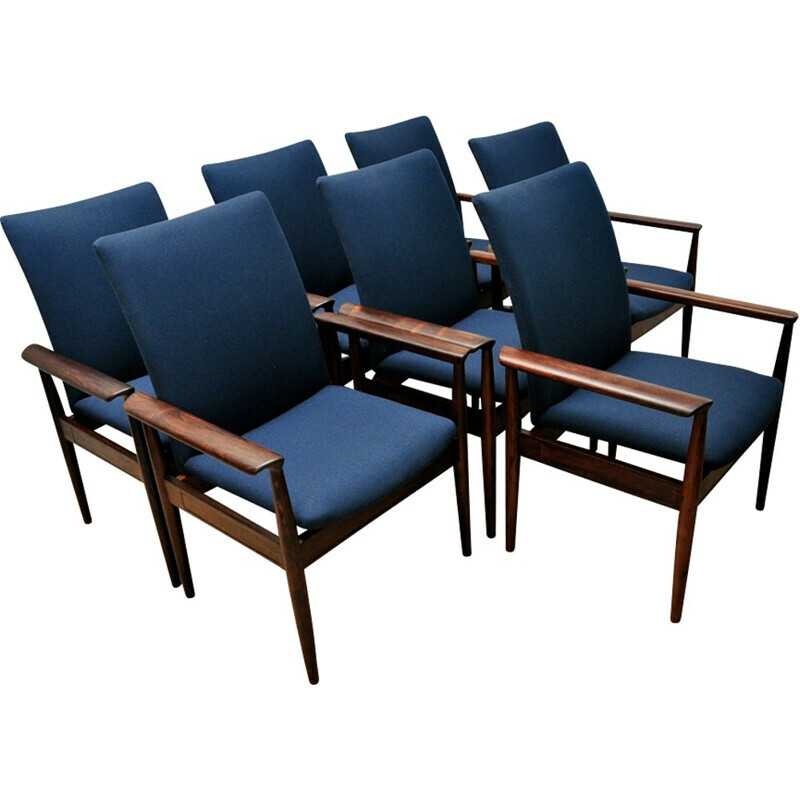 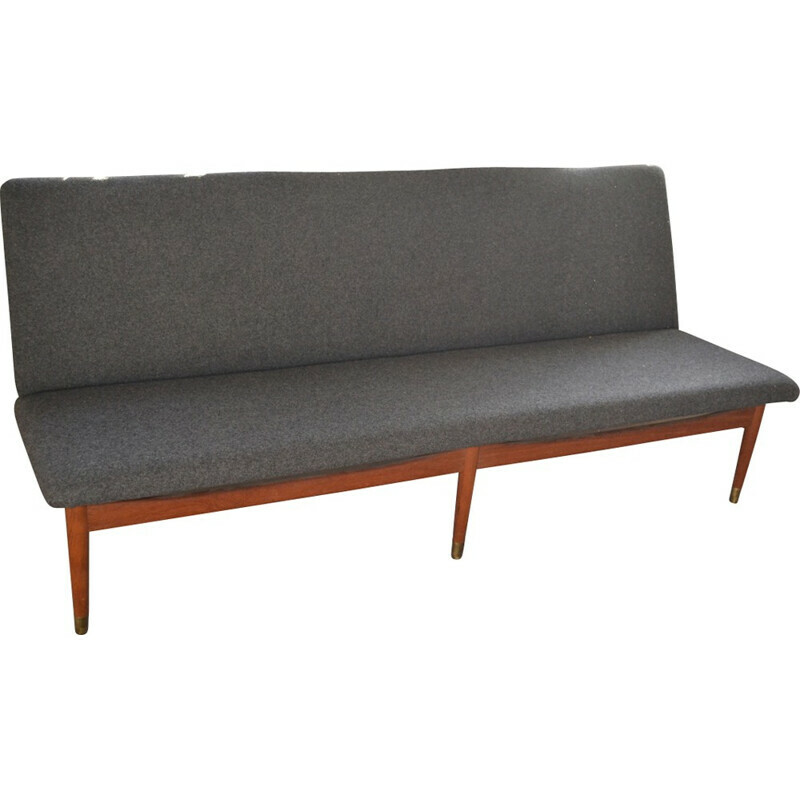 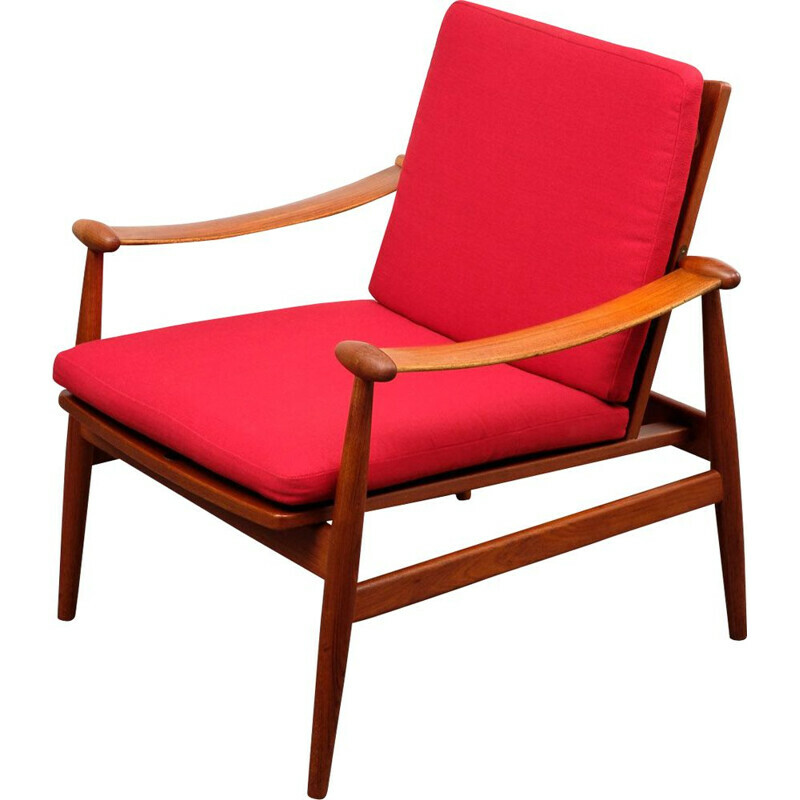 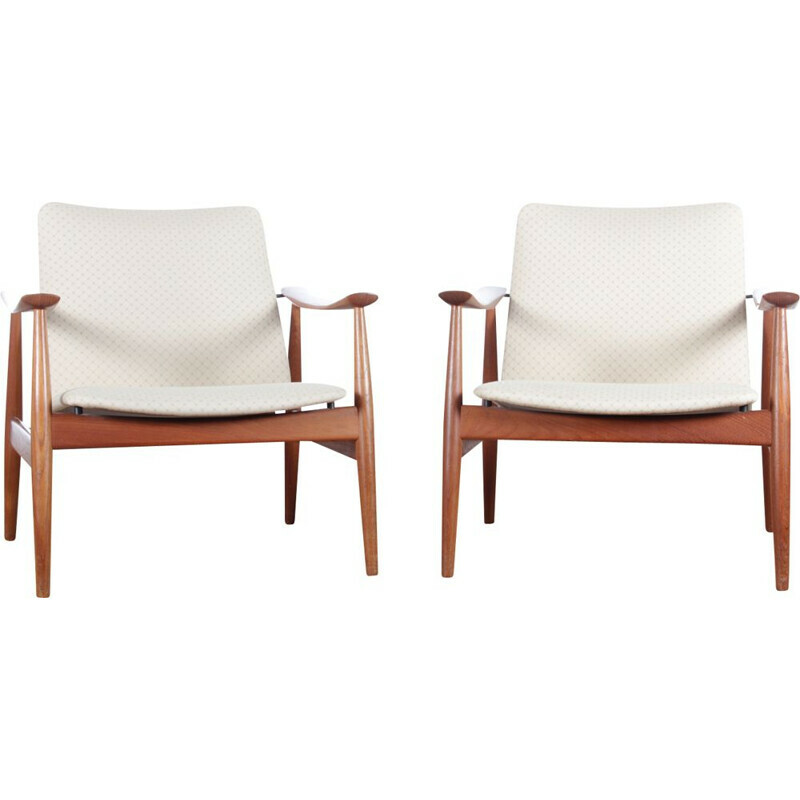 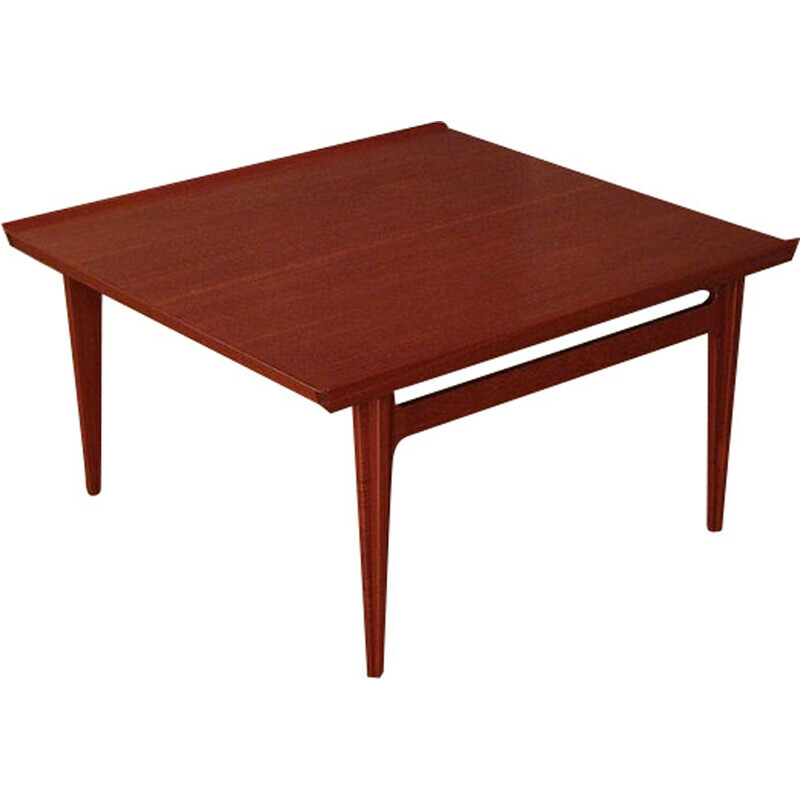 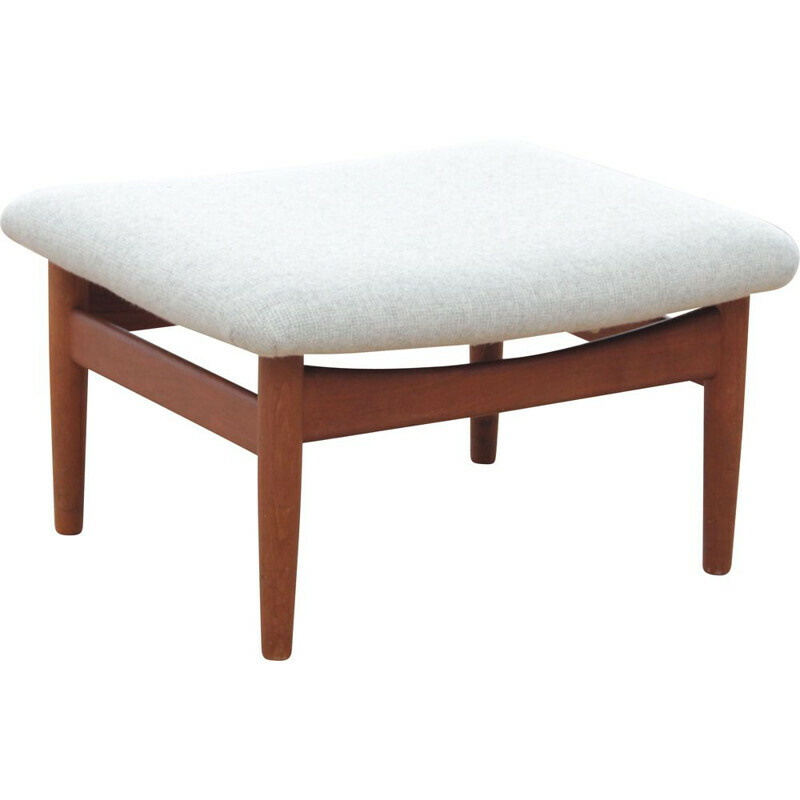 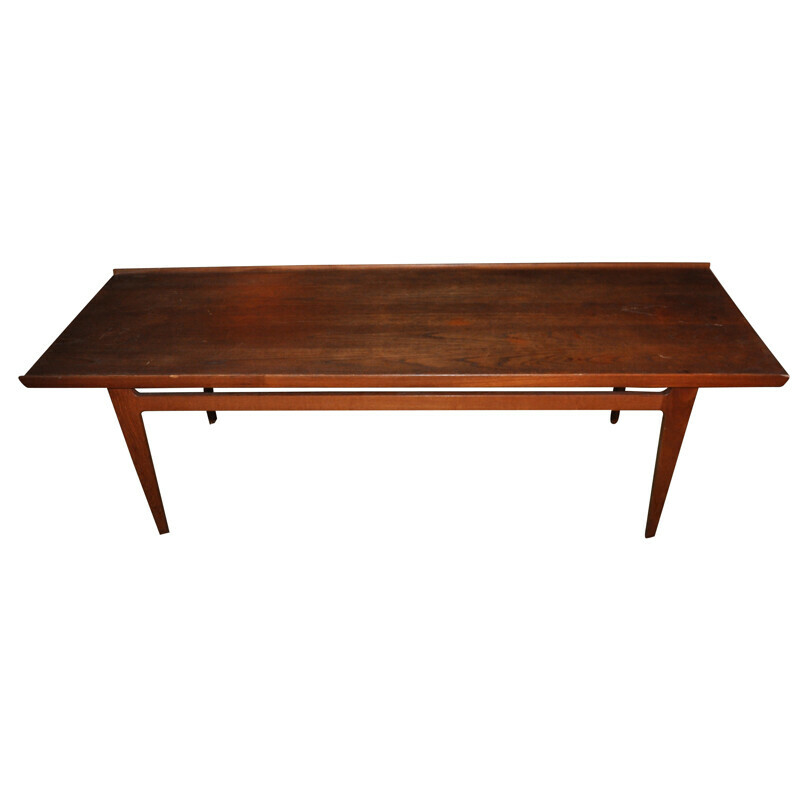 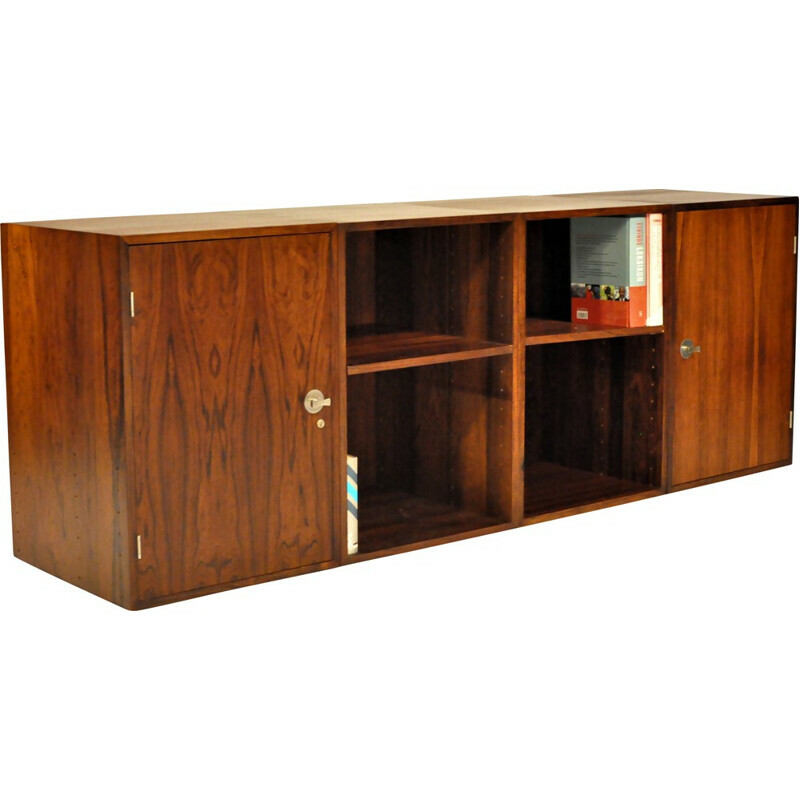 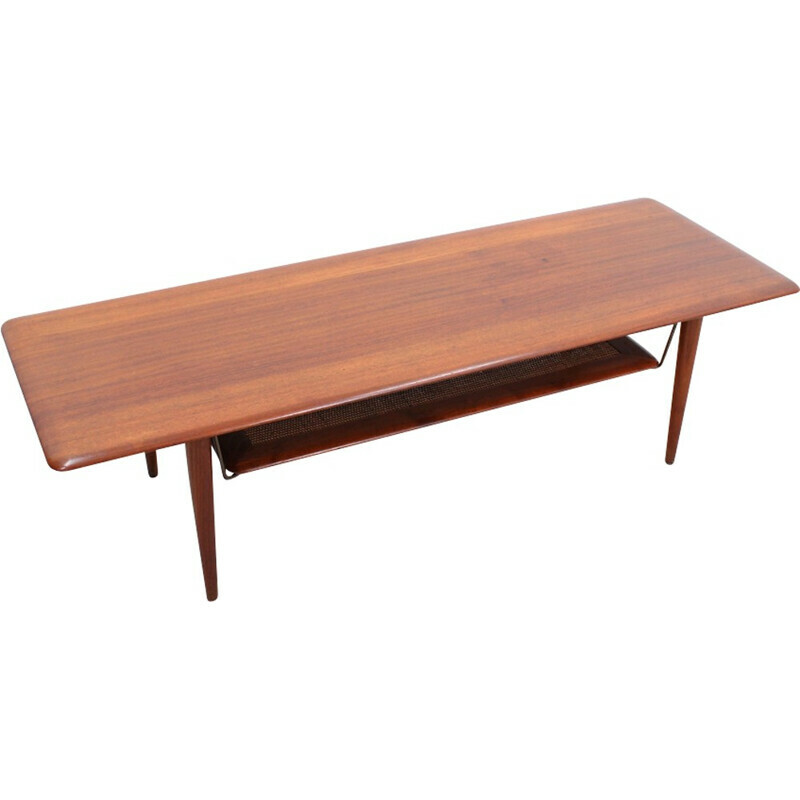 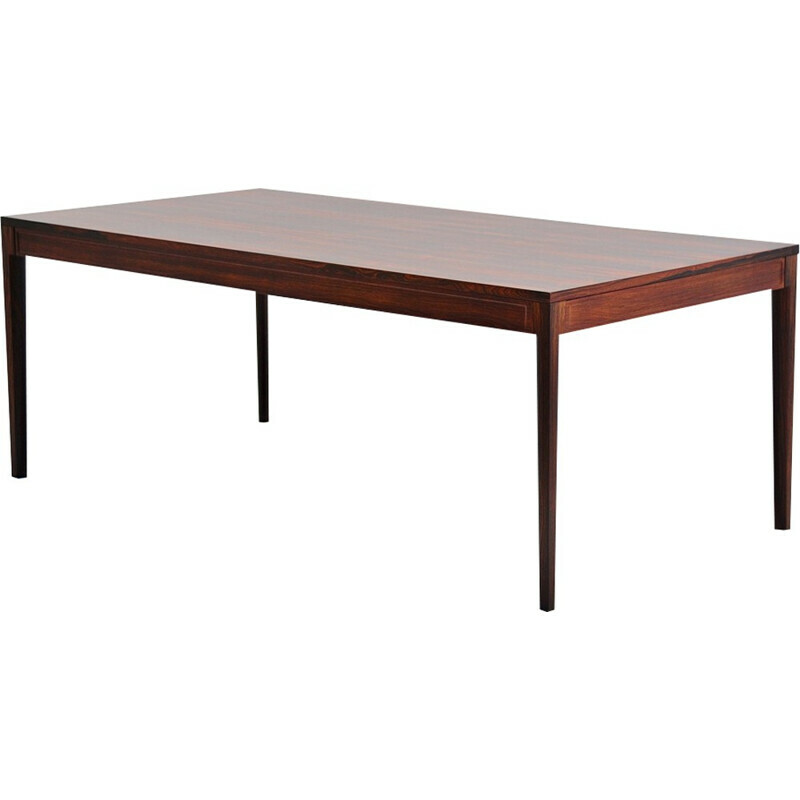 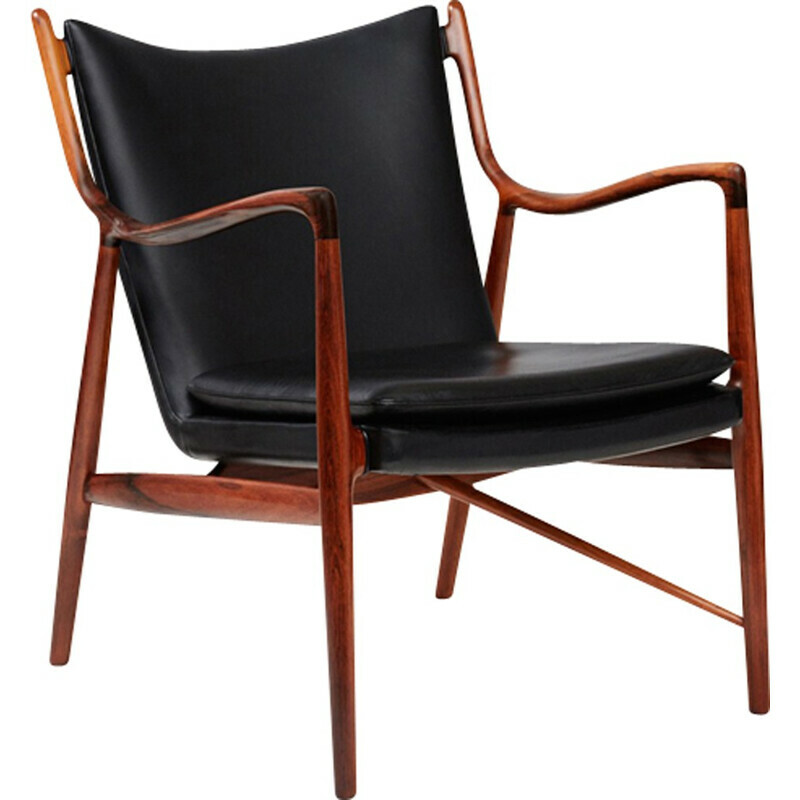 Finn Juhl is a great Danish designer from the 20th Century. 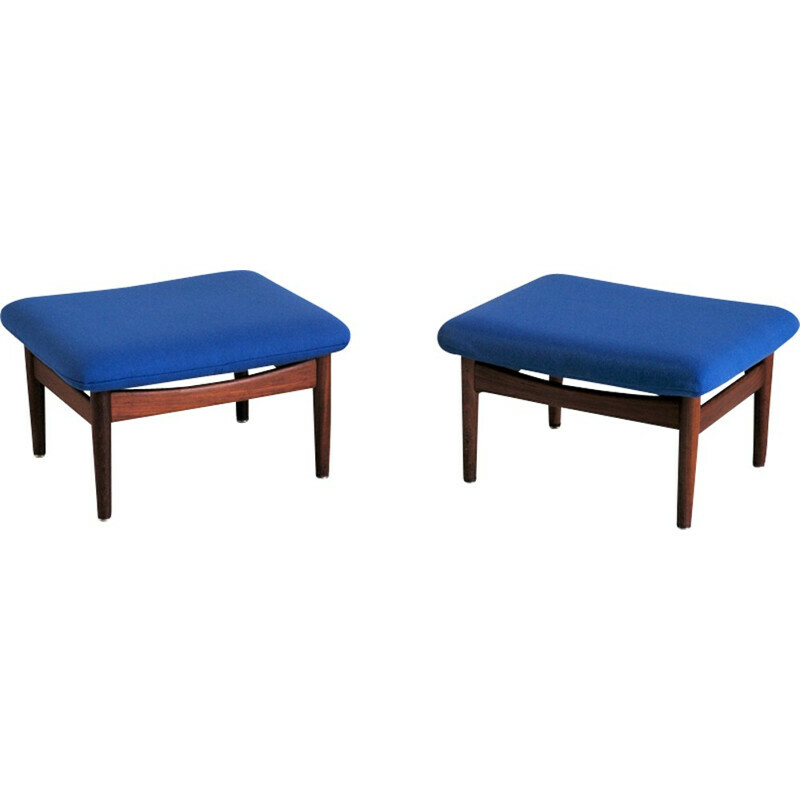 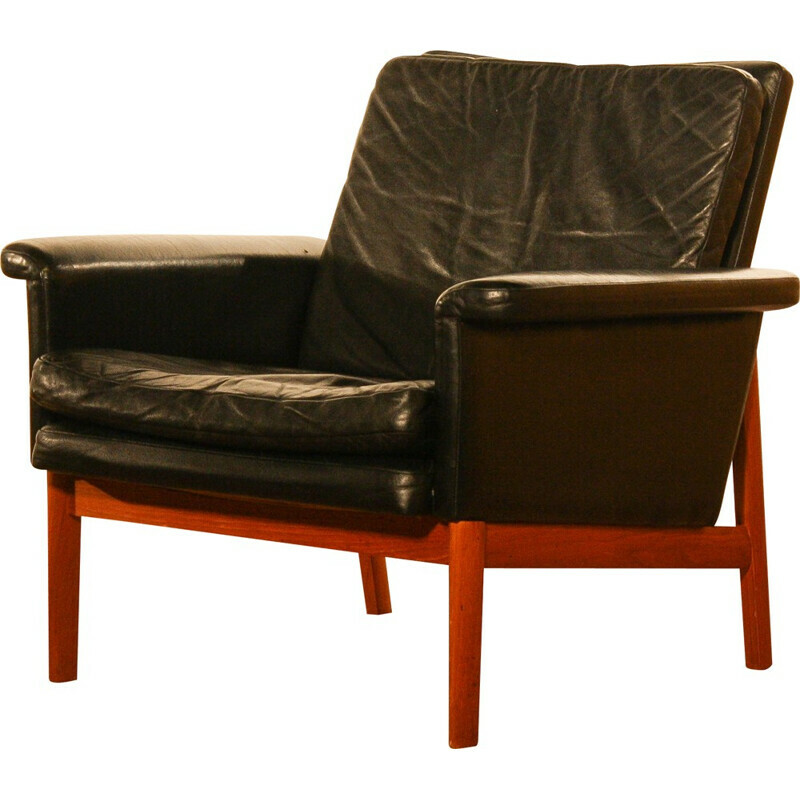 He is renowned for the expressive, sculptural and aesthetic style of his pieces of furniture. 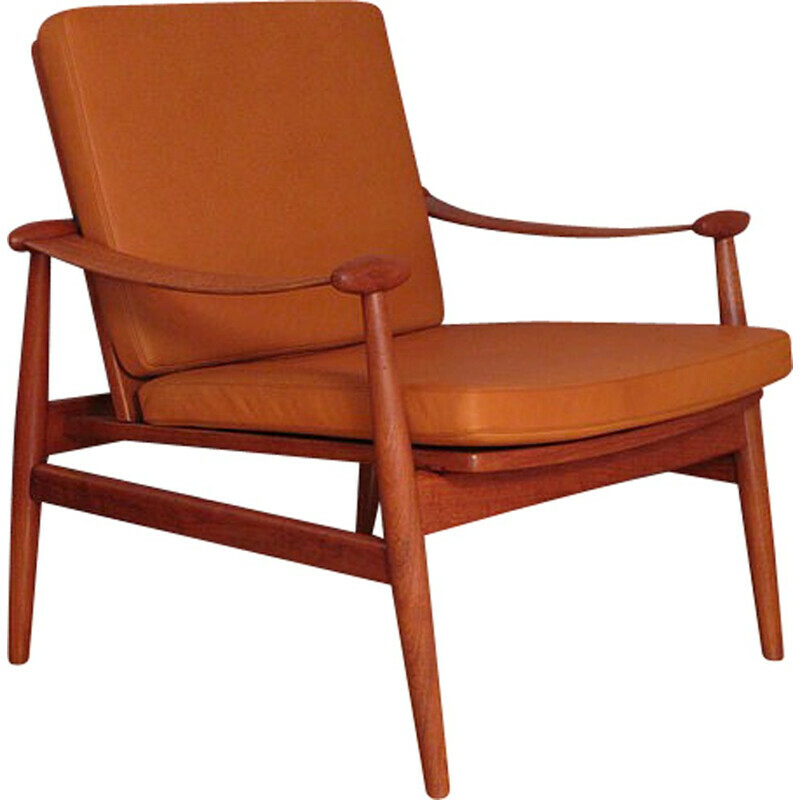 During his entire career, he designed several pieces which always seduce the Scandinavian design lovers. 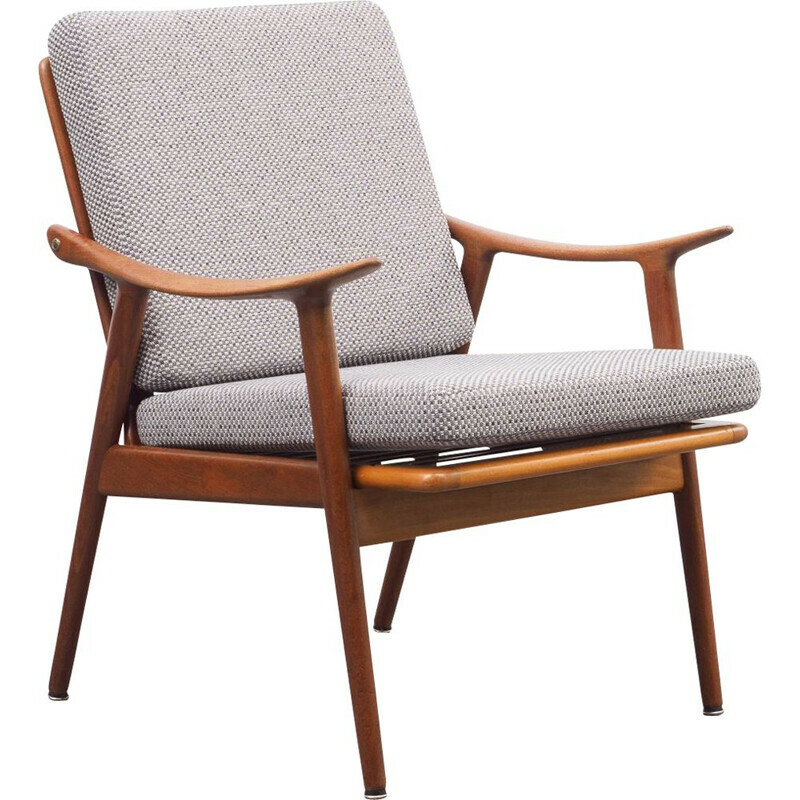 The Chieftain (or n°P4-107) armchair drew in 1949 is a timeless seating. 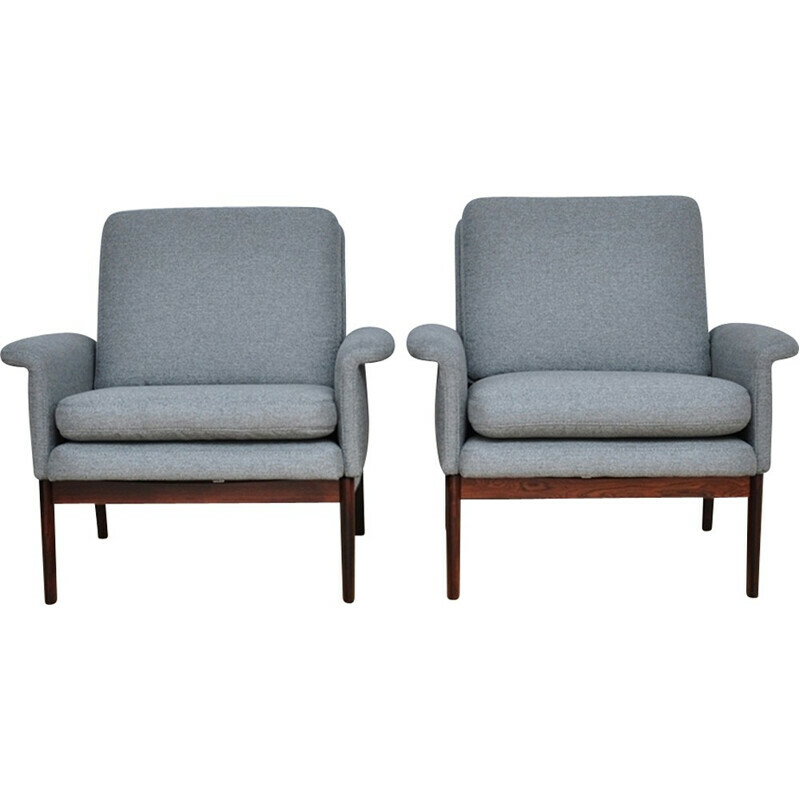 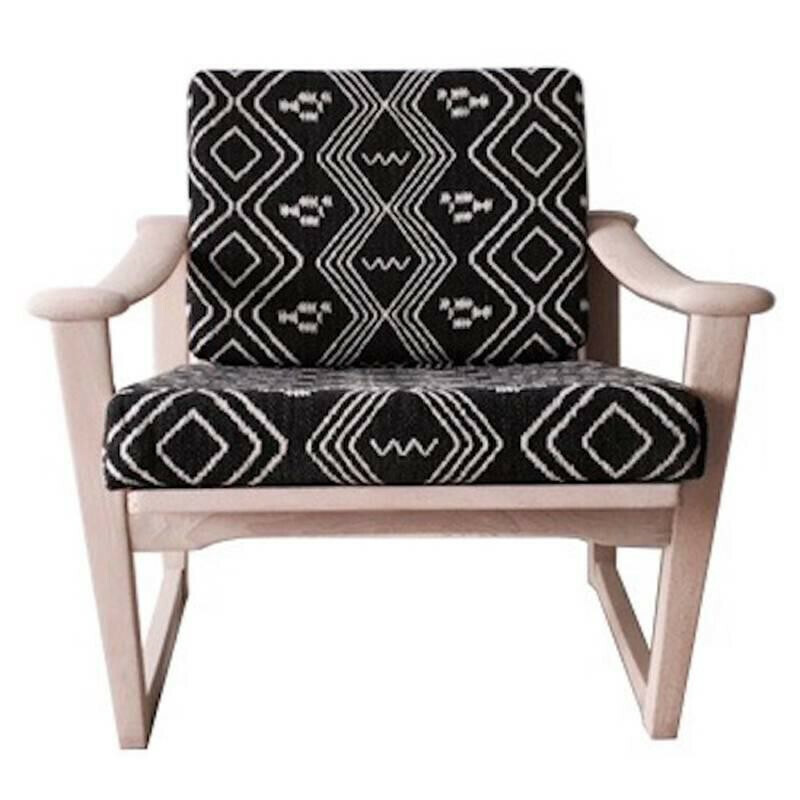 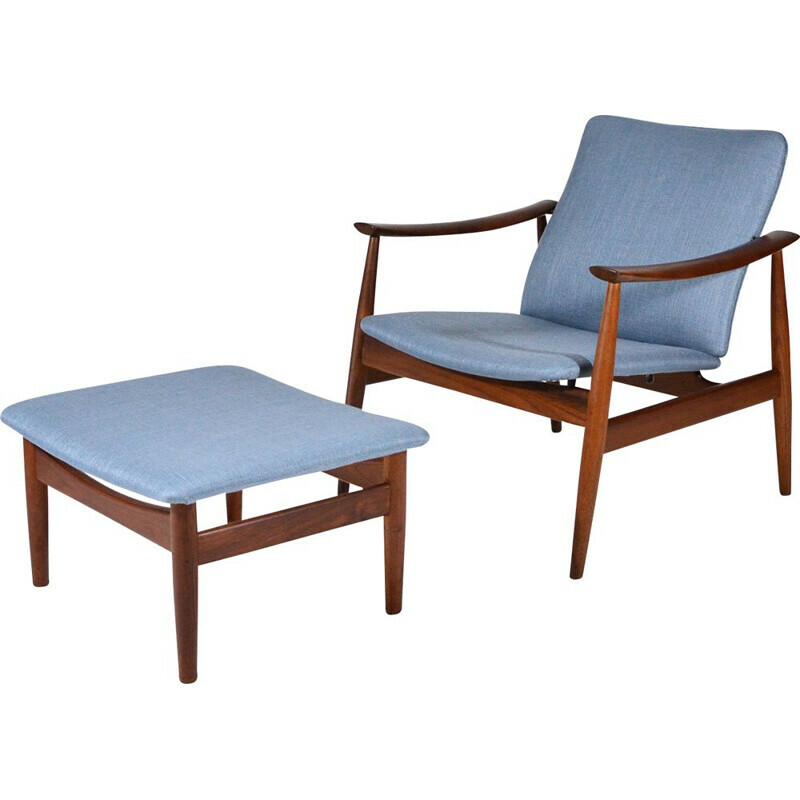 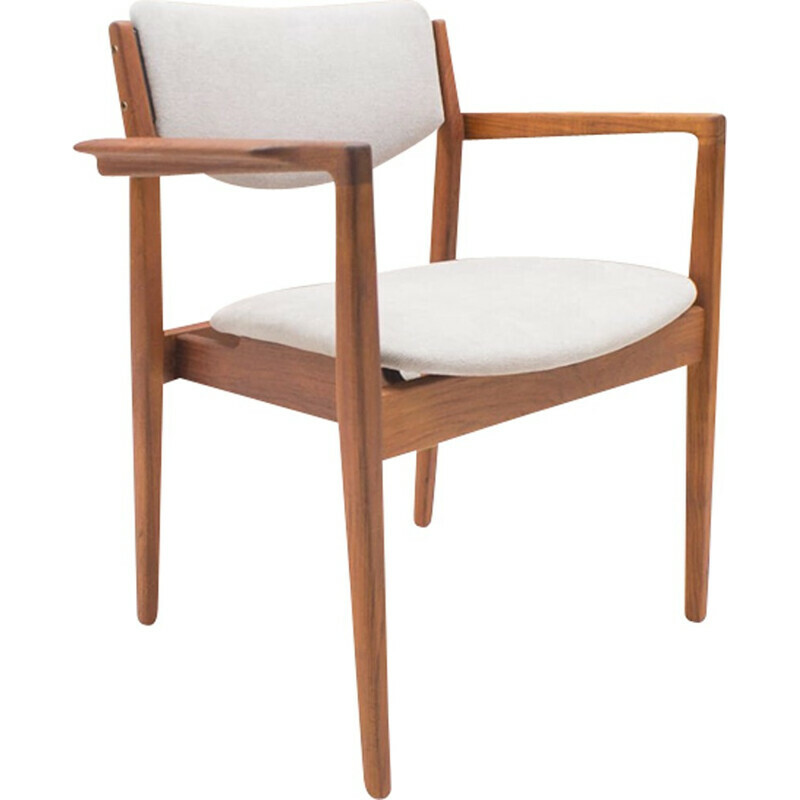 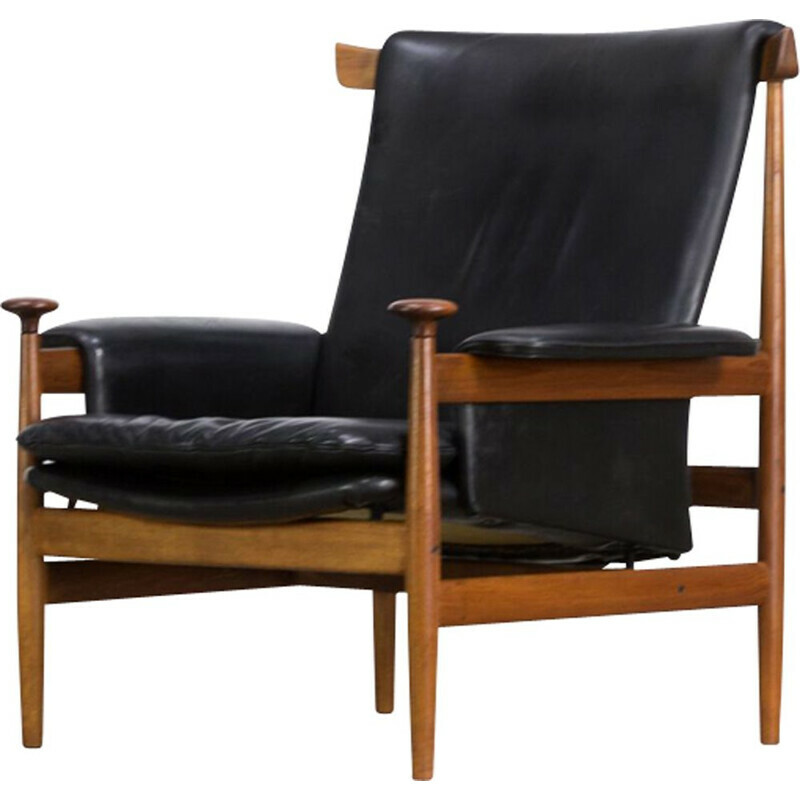 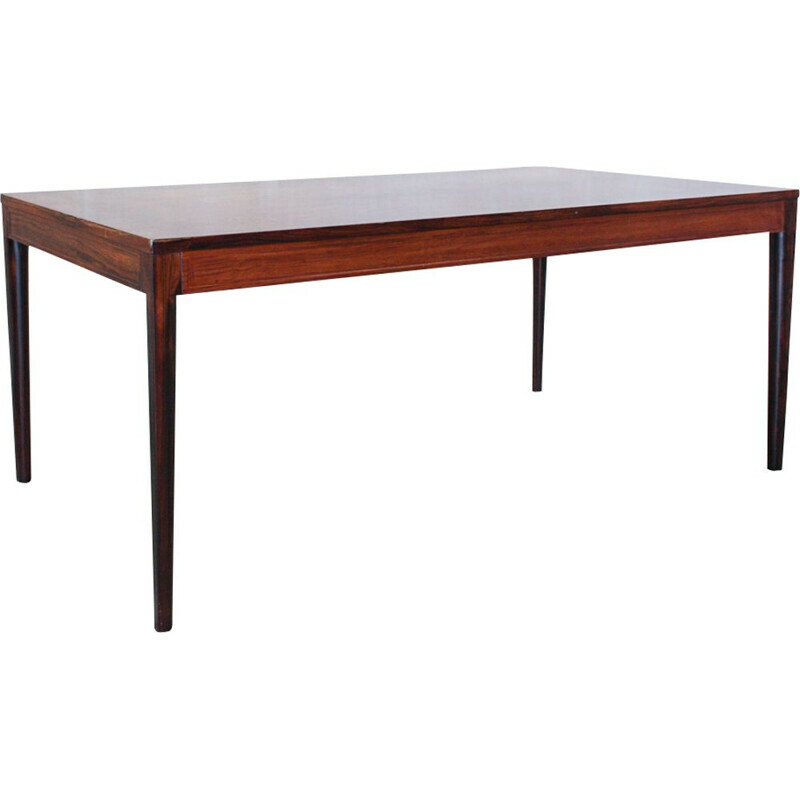 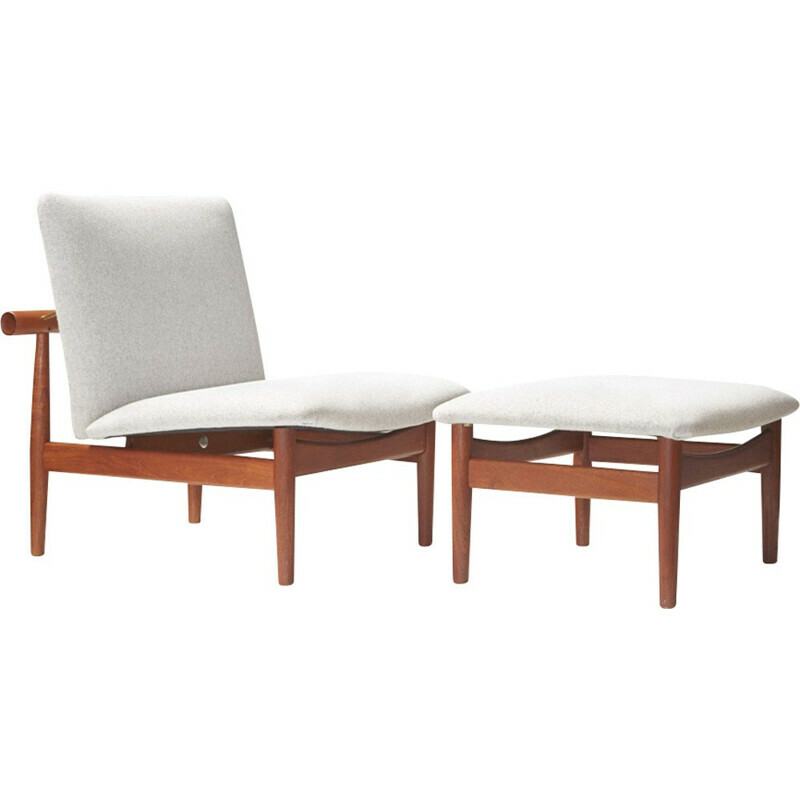 Finn Juhl was born in Denmark in 1912. 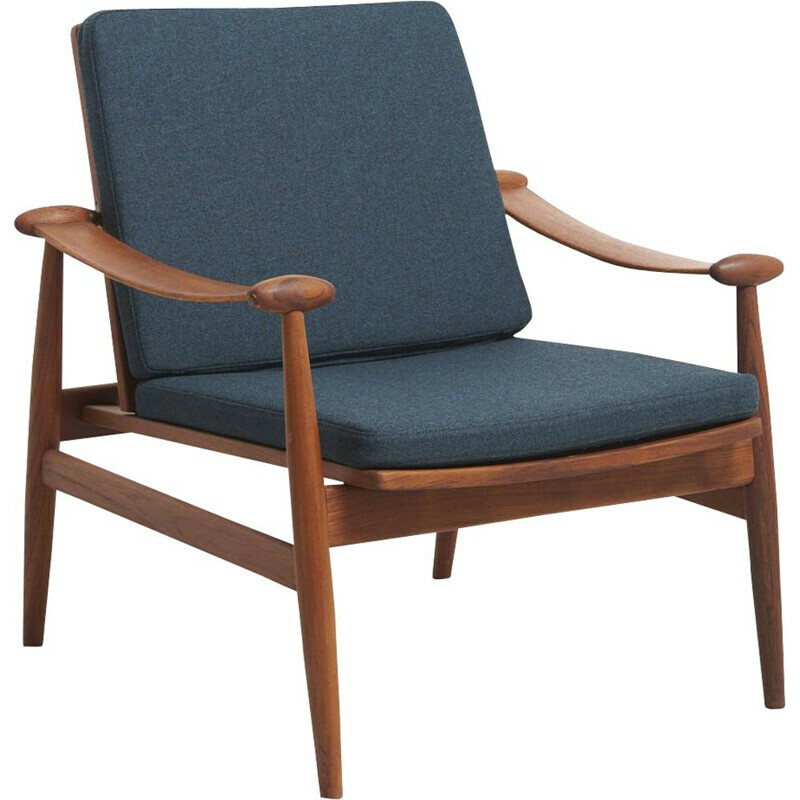 He studied architecture at the Royal Academy in Copenhagen and he quickly seduced by his unique style. 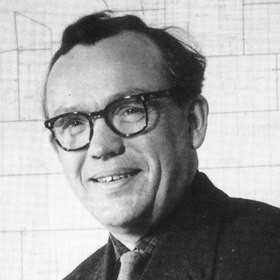 Then, he worked during ten years for the Vilhelm Lauritzen Company. 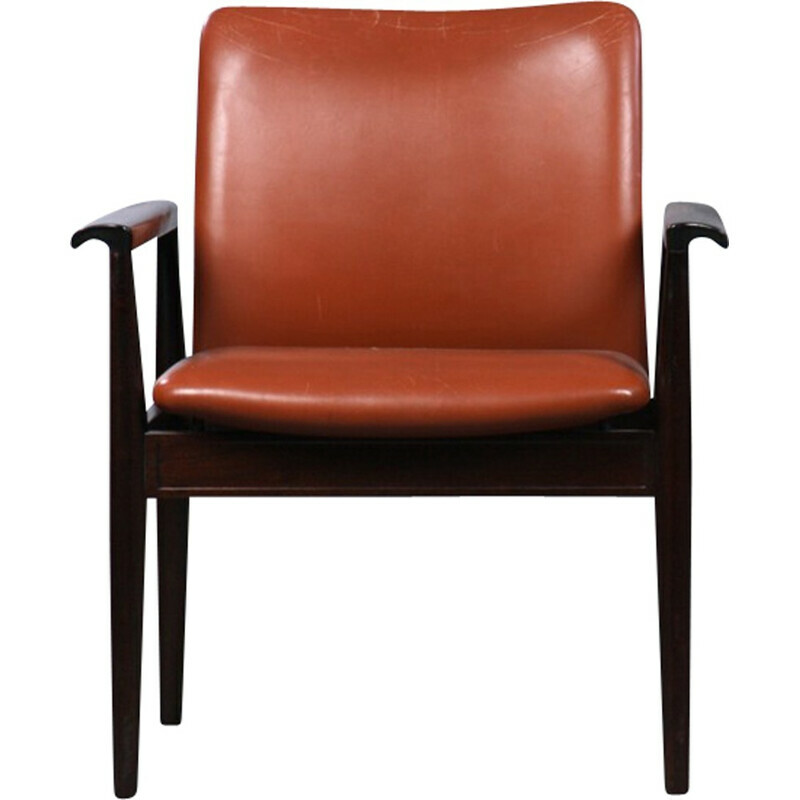 In 1945, he founded his own design studio and designed several pieces of furniture. 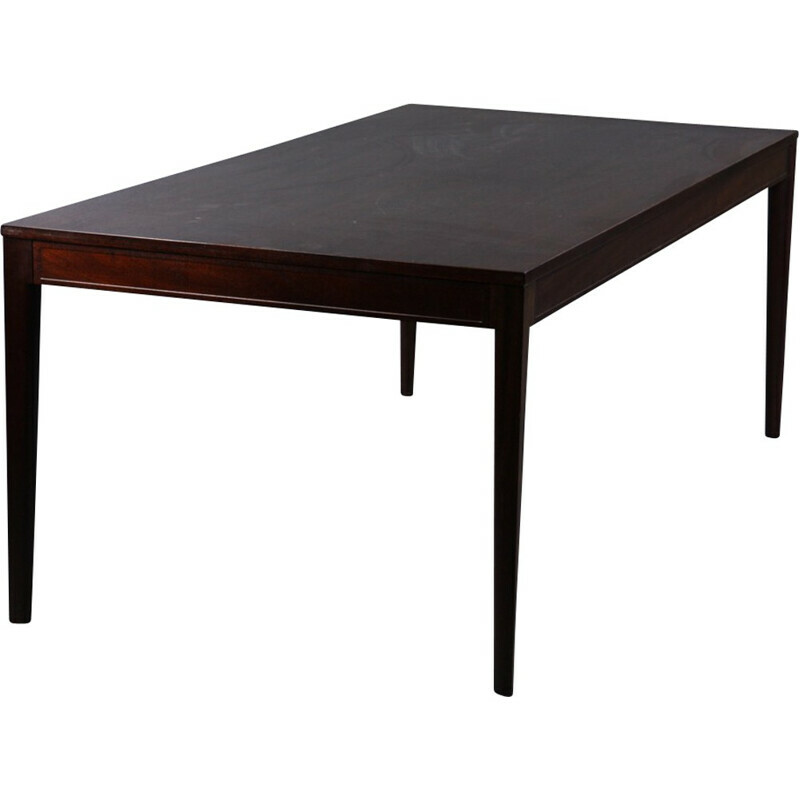 In the same time, he met with great success in his and other countries. 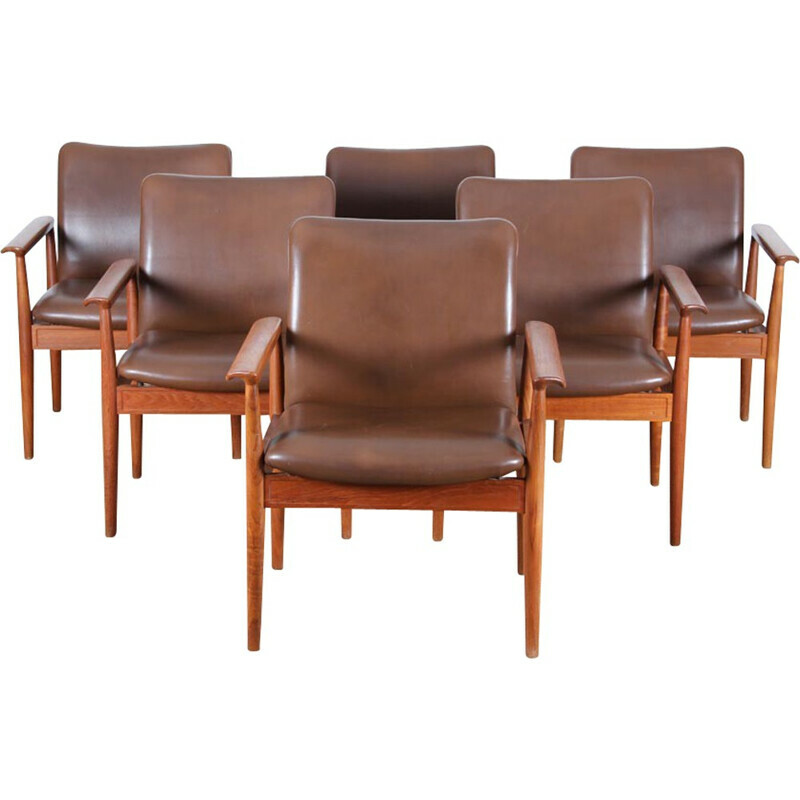 In fact, in 1961 he designed many seats for the United Nations Conference room. 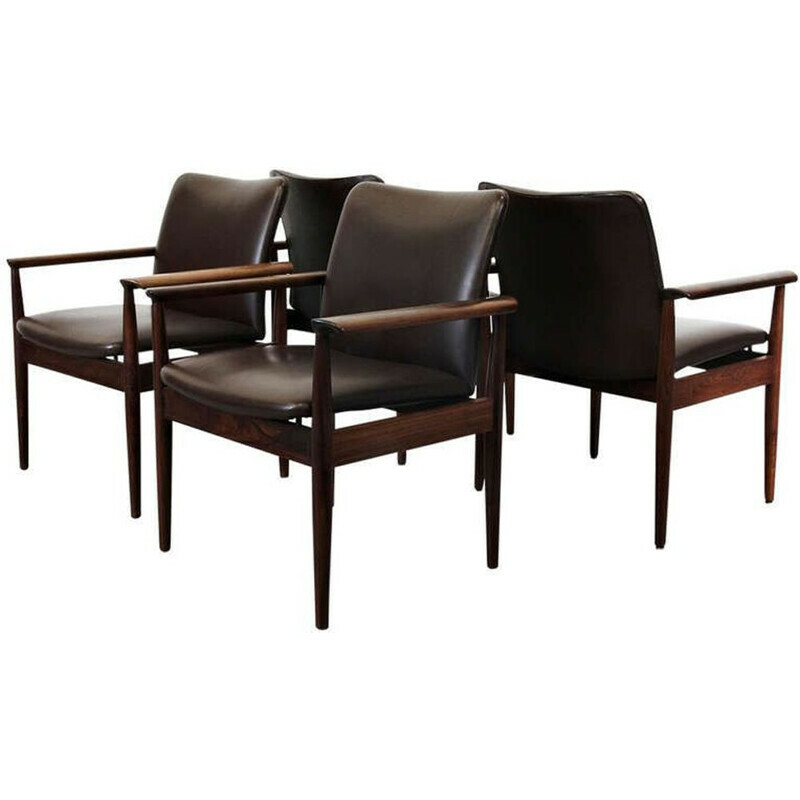 At the same time, he received 5 gold medals during the Triennial of Milano. 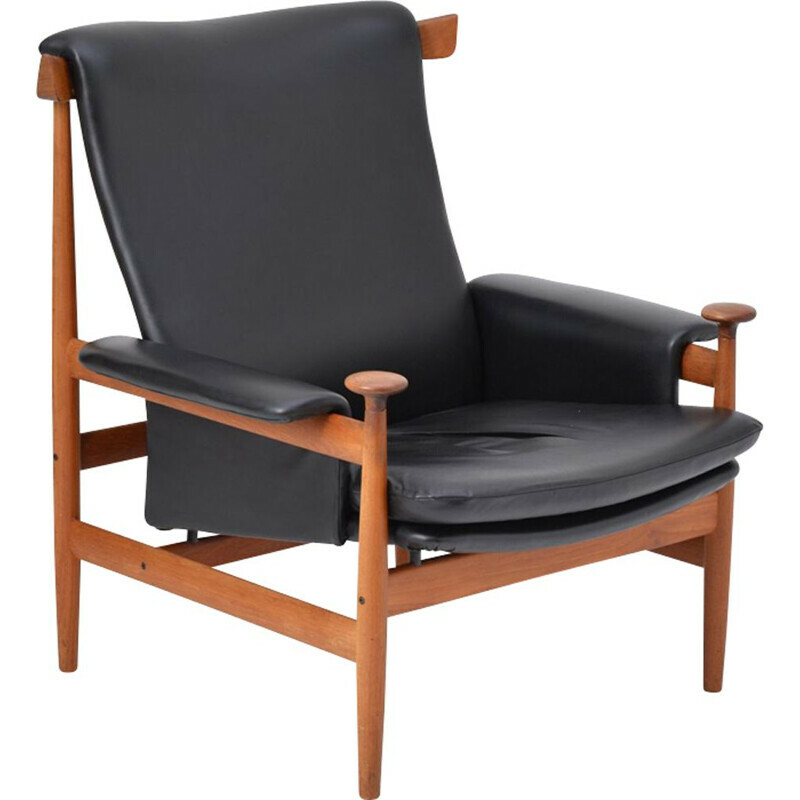 Several exhibitions were dedicated to the work of Finn Juhl, such as a retrospective at the Museum of Art and Design in Denmark in 1982.